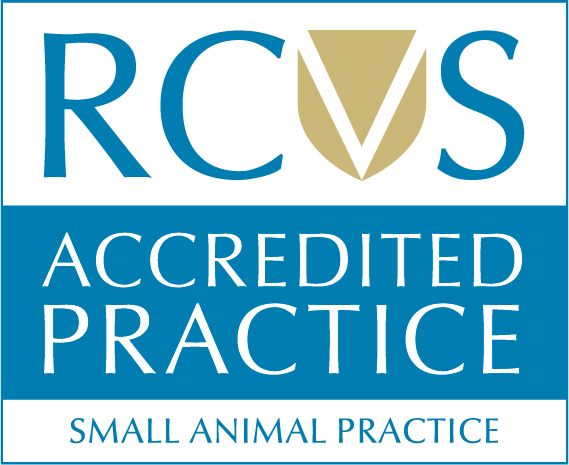 Situated on Whitefriars Crescent in Perth City Centre, we are a friendly and caring veterinary practice. If you have any questions please do not hesitate to get in touch using any of the methods below. Alternatively, you can complete our contact form below. Please contact our team by completing the form below, or using the contact information shown. We will get back to you as soon as possible.